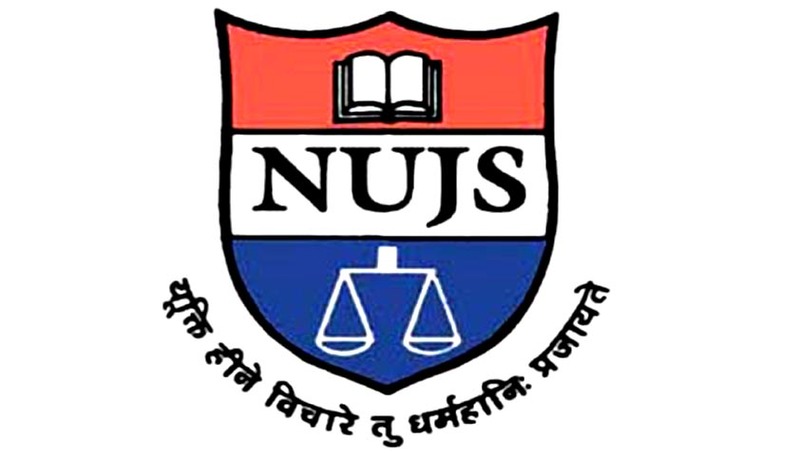 To enable learners to implement sexual harassment prevention laws in their organization and help businesses with tailor-made implementation, compliance, training and audit systems for creation of better workplaces, National University of Juridical Sciences (NUJS) has introduced an online “Executive Program in Sexual Harassment Prevention and Workplace Diversity” for the better implementation of the anti sexual harassment laws at workplaces . The three months online course has been especially designed for HR managers, consultants, accountants, company secretaries, NGOs, in-house lawyers and internal training departments and members of internal complaint committees (ICC).The course has been conceptualized by ipleaders and NUJS in consultation with partners of top Law firms, senior litigators, women’s commission members and general counsels of top MNC’s. Eligibility: Any graduate having work experience of more than two years is eligible for the course. Proficiency in English and Computer Skills necessary. Course fee: The course fee is INR 25,000 which can be paid by cheque, demand draft, cash deposit or NEFT. The first batch of the course will start from 15th January 2015.